I came to People’s Acupuncture with many health issues. After a month of coming in for treatments twice a week I have seen notable improvement for the symptoms of fibromyalgia. 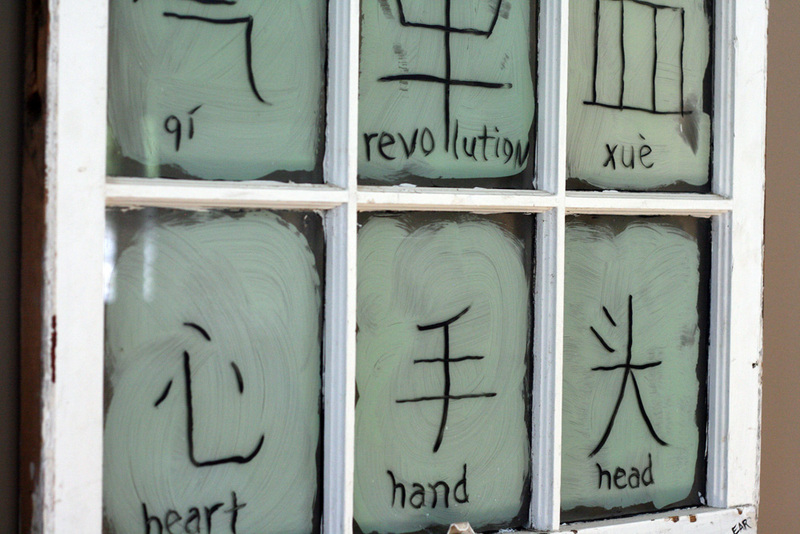 With the affordable rates that People’s Acupuncture offers I can continue to receive on-going treatments. I anticipate continued improvement and health. 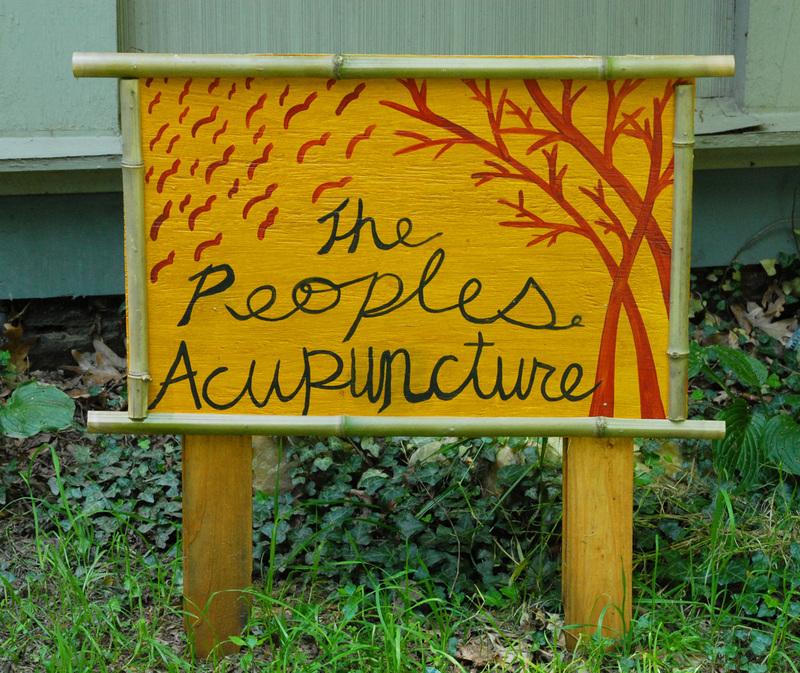 Thank you for community acupuncture. I can’t imagine regular self care and wellness without acupuncture. 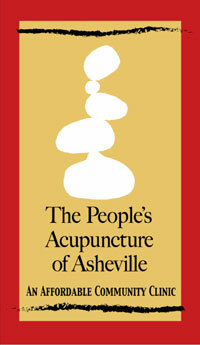 I love the community setting and the affordability of People’s Acupuncture. I lived with terrible pain in my left shoulder for over a month. I couldn’t sleep because of the pain. Taking medication did not help. One treatment at People’s Acupuncture and the pain was gone in 24 hours. I felt as if my reclining chair was moving around as if I were on a Ferris wheel. It made me smile! By my fourth month of pregnancy, I was in excruciating pain from hemorrhoids. I decided to give acupuncture a try as an alternative to surgery. By my second week [of treatments] I went from sitting on a knife to almost complete relief. 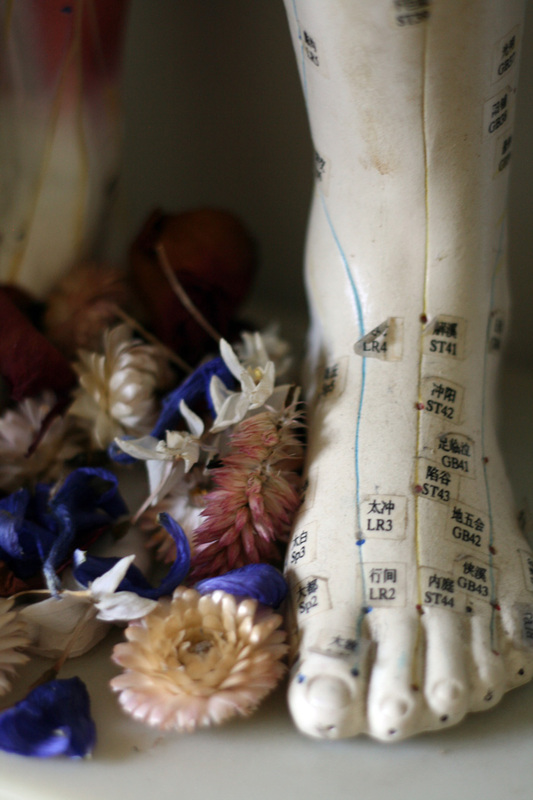 My OB was astounded by the results I got from regular acupuncture treatments. Up until now she had never seen any of her pregnant patients get relief from hemorrhoids during pregnancy. Acupuncture has also helped with all the extra weight I have been carrying around.